Make a Movie in a Day. This fast paced workshop is filling up fast. 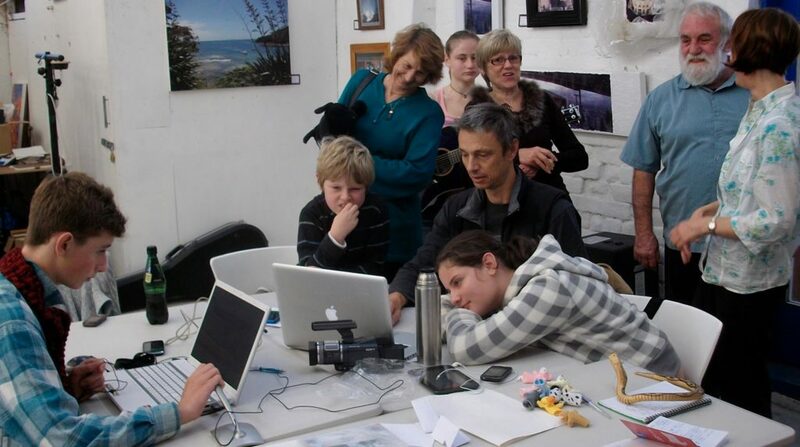 Just $45 Saturday 30th April 10.30-4.30 for brainstorming, filming and editing. 7pm Sunday 1st May the Movie Premier will be an open event held in the Art Centre at which participants will receive their completed DVD Movie.